During World War II, Suzanne worked as genuine “Rosie the Riveter” at the Pratt Whitney Engine Aircraft Plant where she was a riveter. She also supported her family at a very young age working as a telephone operator and a carhop at Winstead’s. Her and her beloved husband, Frank, had a quintessential wartime romance and when he came home from being a prisoner of war, he made Suzie his June bride. They were married for 53 years. They had three sons and they spent every weekend at the Lake of the Ozarks, doing everything together as a family. Suzanne was a gifted math savant, that with her gregarious personality and quick wit she became the first woman in management at her corporation, breaking the glass ceiling and paving the way for generations of women. After retiring from International Paper, they built a home on the family property at the Lake of the Ozarks. It is here where Suzanne cherished visits from her family and lots of cooking from their sustainable garden. Suzanne was famous for baking pies. She continued to exercise her genius math skills as she amazed her great-grandchildren with card tricks. Suzanne was preceded in death by her mother, Bess Ballard Williams; her father, Sherman Ballard; and her husband, Benjamin Franklin Powell in 1998. She is survived by her sons. James Powell ( wife Pam), D. Michael Powell, and T. Frank Powell. Three grandchildren, Sonny Powell (wife Melissa), Lisa Mansaw (husband Steve), Nicole Powell and great grandchildren, Christian Robinson, Arielle Mansaw, Cody Powell, Erion Mansaw, Tanner Powell and daughter in-law Nancy Powell. 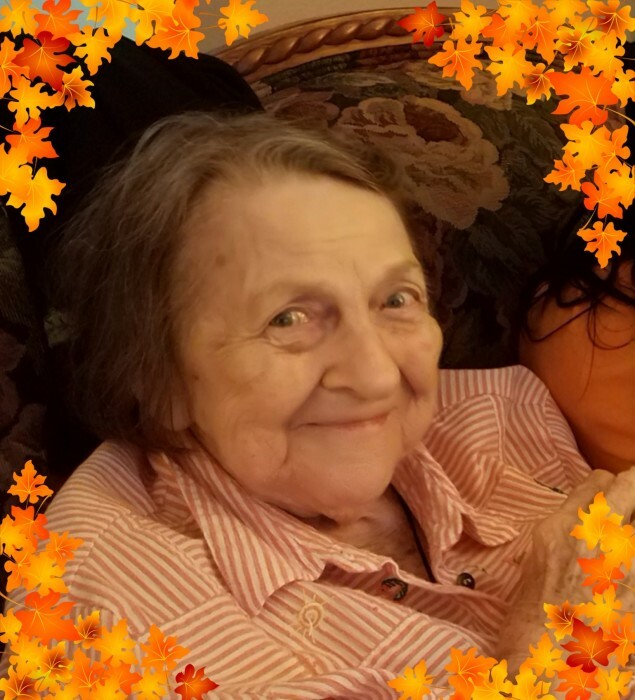 Funeral service will be, 9:00 AM, Wednesday, November 21, 2018 at the Mary Butler Meyers Funeral Home, 6300 Parallel Pkwy, Kansas City, KS. Interment services will be 11:00 A.M., Wednesday, November 21, 2018 at Leavenworth National Cemetery Leavenworth, KS.